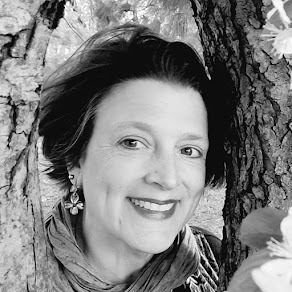 The Poem Farm: Who Am I? Poem #335 is a Riddle Poem! Who Am I? Poem #335 is a Riddle Poem! Students - this is a riddle poem. Last Wednesday had the opportunity to visit Calvin Coolidge Elementary School in Binghamton, NY for three poetry assemblies, and we talked about riddle poems. In fact, we made some up. To write a riddle poem of your own, think of some hints about an object or an animal. List these hints in a mysterious way, giving juuuust enough information to help your reader but not too much information. Then, ask someone to read your poem with an eye toward solving the riddle. Did you solve my riddle? This poem is about March. As they say, "March comes in like a lion and out like a lamb." The idea for this poem really came from two places: riddle-land, and the world of writing from expressions. Give one of these a whirl this week if you're feeling uncertain of what to write about. 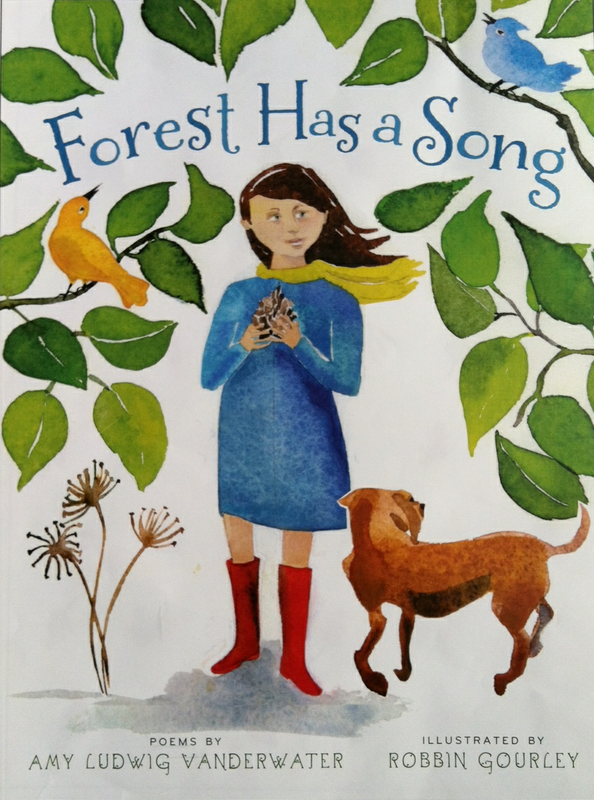 Teachers - this month is my last month of a poem each day for one year. 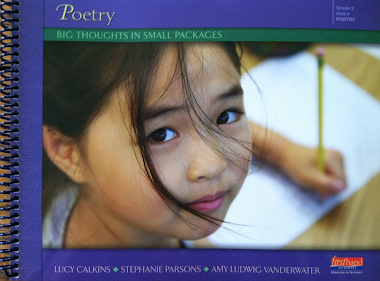 For April, National Poetry Month, I plan to feature poetry in classrooms. 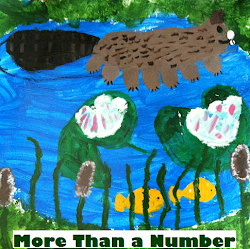 I would love to feature special projects and poetry ideas as well as student work. Please leave me a comment or send an e-mail to amy at amylv dot com if you are interested in this possibility. Thank you to Amy Zimmer Merrill for arranging and organizing the wonderful visit to Calvin Coolidge Elementary. It was such a delight to receive a beautiful flower pot of poems from young writers, eat cookies together, see the welcome sign, and most of all meet with so many warm and open students. I am grateful to have had a chance to visit and hope to read some more student poems as they make their way to Amy's glittery mailbox! My class will love this poem. We've been on a riddle kick of late. Thanks for sharing. This is so cute, Amy. And no, I couldn't get the riddle. Doh! Hi Amy - I am a teacher at Calvin Coolidge and wanted to thank you so much for your visit! The students really loved it and were talking about your poems all day! At the K-1 presentation you recited a poem about "I used to be a ____". Then you allowed kids to pick different animals they used to be and used descriptive words to finish the poem. Do you have a copy of the original poem that you wrote like this? I searched the website, but couldn't find it. We are going to have students in our K class write their own poem like this and what they used to be. Students really enjoyed this part o your presentation. We will be glad to pass along student work after they finish! Thank you Nancy & Cathy...Spring is almooooooost here! Brittany, Would you please send me your school e-mail address to my e-mail address? 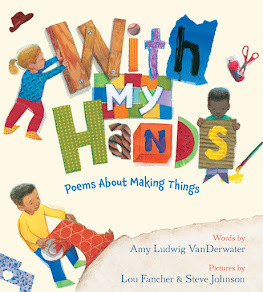 amy at amylv dot com I can send you the poem that inspired that talk-poem, and now I think that I might have to write new poem just for your class. This week I will. I'd love to see their work - maybe we could highlight a few poems one day! Thank you! A.